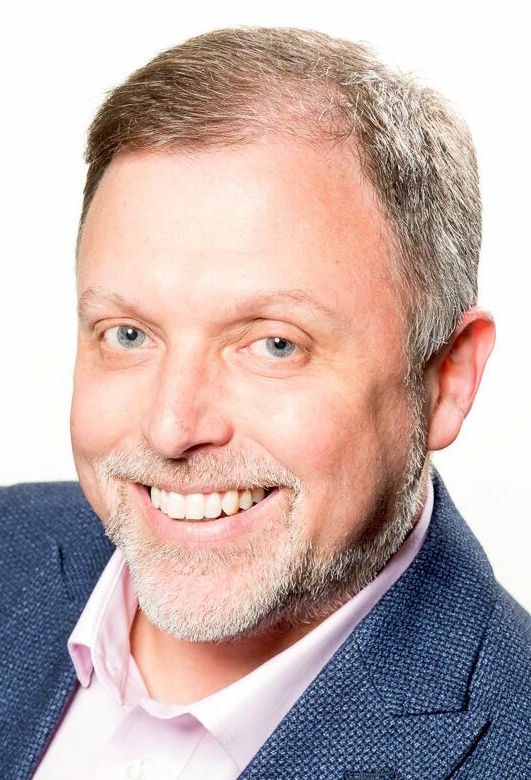 He has also lectured internationally, in Canada and Bermuda, and has trained corporate, government, entertainment, media, law enforcement, military, and medical industry professionals on methods for dismantling racism in their institutions. Wise has provided anti-racism training to educators and administrators nationwide. Wise is the author of seven books, including his latest, Under the Affluence: Shaming the Poor, Praising the Rich and Sacrificing the Future of America (City Lights Books). Other books include Dear White America: Letter to a New Minority (City Lights Books); his highly acclaimed memoir, White Like Me: Reflections on Race from a Privileged Son (recently updated and re-released by Soft Skull Press); Affirmative Action: Racial Preference in Black and White; Speaking Treason Fluently: Anti-Racist Reflections From an Angry White Male; Between Barack and a Hard Place: Racism and White Denial in the Age of Obama; and Colorblind: The Rise of Post-Racial Politics and the Retreat from Racial Equity. Wise has been featured in several documentaries, including the 2013 Media Education Foundation release, “White Like Me: Race, Racism and White Privilege in America.” The film, which he co-wrote and co-produced, has been called “A phenomenal educational tool in the struggle against racism,” and “One of the best films made on the unfinished quest for racial justice,” by Eduardo Bonilla-Silva of Duke University, and Robert Jensen of the University of Texas, respectively. He also appeared alongside legendary scholar and activist, Angela Davis, in the 2011 documentary, “Vocabulary of Change.” In this public dialogue between the two activists, Davis and Wise discussed the connections between issues of race, class, gender, sexuality and militarism, as well as inter-generational movement building and the prospects for social change. Wise appears regularly on CNN and MSNBC to discuss race issues and was featured in a 2007 segment on 20/20. He graduated from Tulane University in 1990 and received antiracism training from the People’s Institute for Survival and Beyond, in New Orleans. 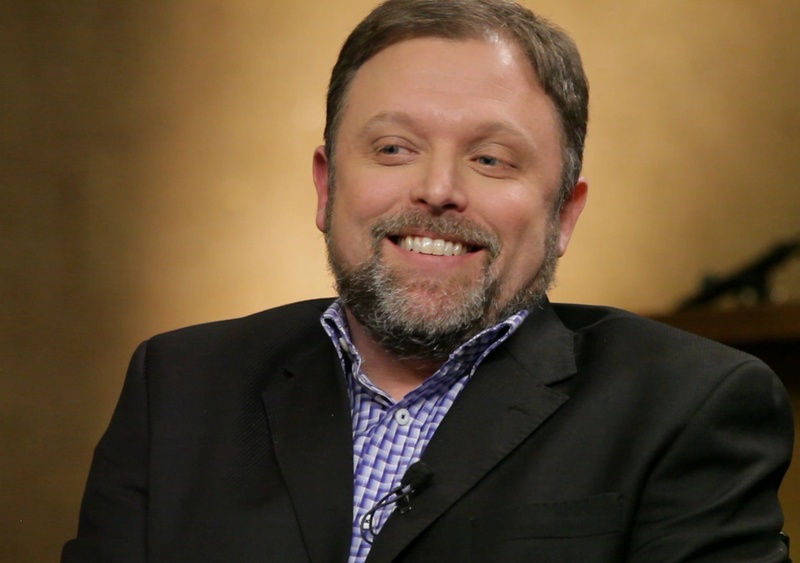 PURCHASE THE DVD "Vocabulary of Change: Angela Davis & Tim Wise In Conversation"
"Tim Wise is one of the most brilliant, articulate and courageous critics of white privilege in the nation." 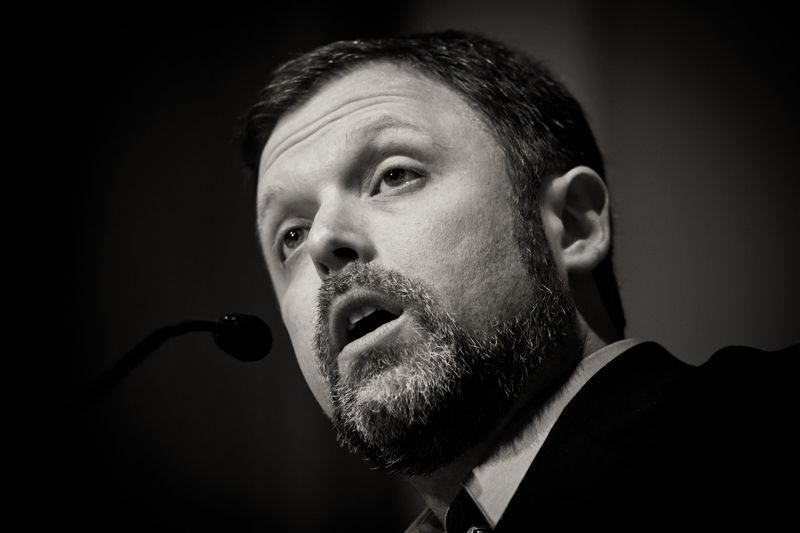 “Tim Wise is a vanilla brother in the tradition of (antiracism and antislavery fighter) John Brown." "Your presentation changed minds, and strengthened others in their commitment to leading antiracist lives. You are a role model to white students and evidence to students of color that whites can see their privilege and work against it." 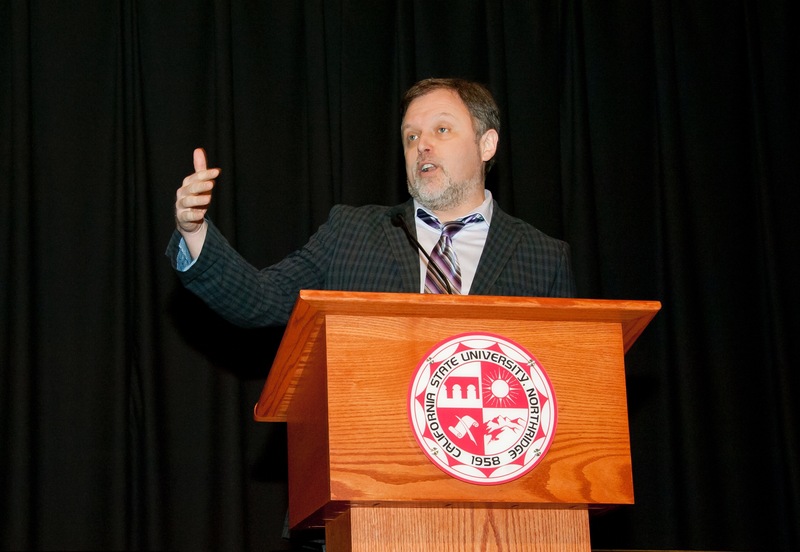 "Having seen probably 1000 campus presentations over the years, I can unequivocally say that (Tim's) was the most thoughtful, enriching and empathetic I have ever seen...his extemporaneous nuanced responses to the audience were profound and life-altering." "Thank you for all of your help in getting Tim here to Pittsburgh! His delivery and story telling made his message so easy to understand, helped folks identify biases they may have, and what impact these biases have on students. I believe that our students/families will forever benefit from our faculty having had this experience. We look forward to continuing the conversation that Tim started." 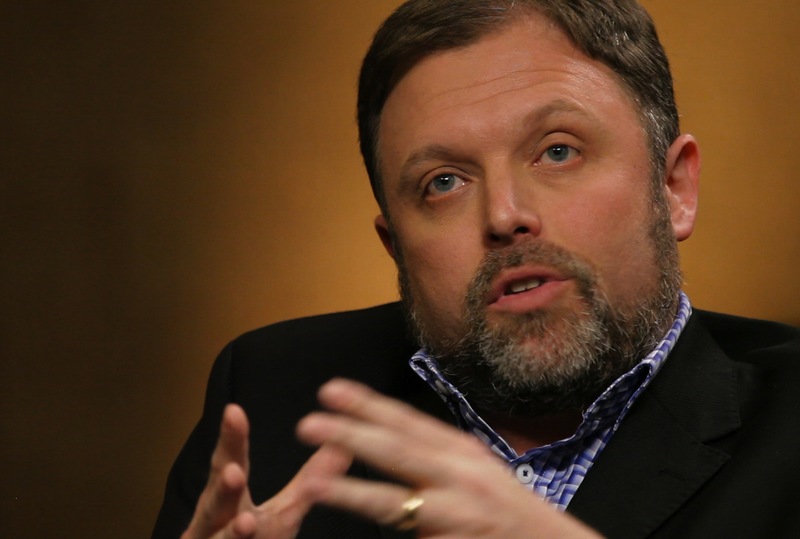 In this new and exciting presentation, Tim Wise explores the importance of staying strong in difficult times, and committing to the struggle for justice, even when justice seems far away. Weaving social movement history with contemporary analysis, humor and storytelling, Wise provides practical tools for movement building, self-care, how to build effective coalitions, and how to avoid some of the pitfalls that occasionally befall organizers and activists in every generation. In this talk, Wise also examines the ups and downs of social media as a tool for movement building; the importance (and potential blind spots) of movement allies; and understanding the difference between systems of oppression and individuals who occasionally act in oppressive ways, and how to stay focused principally on the former, as a way to lessen the harms of both. Additionally, he explores the importance of "radical humility,” in movement work: recognizing our own mistakes, our own (often slow) process of becoming aware of injustices, and the recognition that we still have much to learn from one another. This presentation is a great primer for movement building and effective activism, which will help boost the resilience of those seeking a more just and equitable world, but who find themselves frustrated by the slow—and often backwards—pace of change. 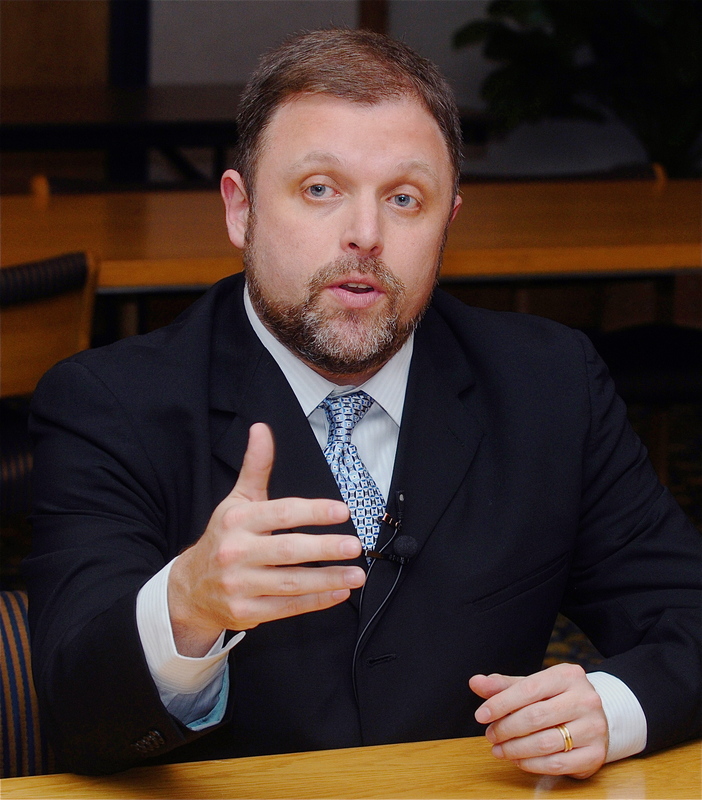 In this talk, Wise examines the pushback to the Black Lives Matter movement, and the way in which conservative commentators and even the president have propagated blatant falsehoods about crime and violence in Black and brown communities so as to derail the movement against police brutality in America. As calls for police accountability rise in volume, the right has unleashed a pernicious campaign of propaganda to rationalize racial profiling, legitimize disproportionate police violence against persons of color, and discredit movements for reform. Part of a long tradition of what scholar Jody David Armour has called “Negrophobia,” the lies of the right regarding Black crime serve to boost support for mass incarceration, while doing nothing to improve public safety. 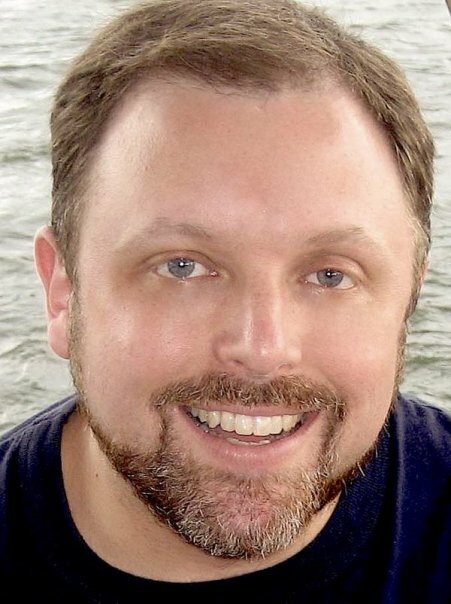 Tim Wise can also tailor presentations to focus on topics like race and education, race and health care, race and the legal system, among others. In this interactive workshop, participants will explore the causes -- both formal and informal -- for institutional racial inequities. By examining the various policies practices and procedures that exist within educational, employment and organizational settings -- and which often inadvertently perpetuate unequal opportunity and treatment -- workshop attendees can develop strategies for shifting their institutional cultures in the direction of greater parity. This session can be tailored specifically for educators (at the primary, secondary or higher ed level), businesses, non-profits, government agencies, or religious bodies, as desired. Ideally this workshop can be conducted as a, half-day, full-day training or two-day training. Participants will work in small groups, in one-on-one pairings, and as a plenary. Note: Workshops can be adapted to run fewer hours and/or to include more participants. Focus can be tailored to your specific goals and desired outcomes.